Sometimes we can get so bogged down by all we have to do and all the demands we sense pressing in on us and it can cause us to almost become paralyzed! I have felt like that lately and have just had to take a step back, breathe deep and remember what is really important in my life. I have resumed doing my Bible study, school is back in full swing, the little ones and I have been working in the yard lots and I have been trying to regain focus around here after our most recent church tragedy. Last night Benji had a game and Tim took the 2 older kids to watch while I stayed home with the littles. With the forecast for rain, I decided being an hour from home with a potential rain delay didn't sound like fun. We hung out and had fun and then when they went to bed I got some muffins ready for breakfast and made brownies for my crew who were soon to return home. I closed all the blinds, turned the lights on, lit a couple of candles and made sure everything felt welcoming. 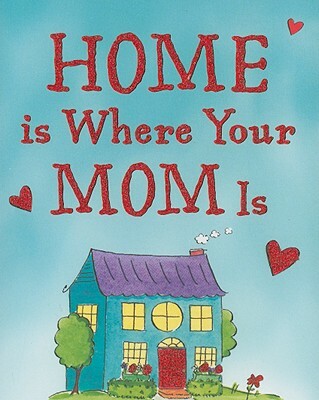 I did it all because I like for my hubby and my kids to be welcomed home to a place that looks and smells good. I had the conscious thought, "I want everything to be nice when they get home", but I wasn't doing it because I thought they would say anything. I just wanted them to feel peaceful when they walked in. They returned home shortly after and as soon as he walked in Benji said, "Awww, everything seems extra homey and nice tonight!" Call me crazy, but just that one little comment will fuel me for quite a while. Just that one little comment made me realize they do notice and they do appreciate it. Just that one little comment made me realize that what I do here really is a ministry to my family and is a tangible way they feel love! It doesn't have to be anything elaborate...a light here, a brownie smell there, a candle glow, porch lights on and a hug when they walk in the door! Sometimes it is the little things in life that speak the loudest!!! Can I be you when I grow up? Nicely done.